You can count on the BBQ Cleaning Guru for all your Gilbert grill cleaning and grill repair needs. The BBQ Cleaning Guru is your go-to source for Gilbert grill repair, grill cleaning and other services to keep your BBQ in tip-top shape. With our Gilbert BBQ cleaning and BBQ repair service, we can restore your grill to its very best. Our Gilbert barbecue cleaning and grill repair service can extend the life of your grill by years, potentially saving you hundreds, even thousands, on brand-new appliances. In addition to barbeque cleaning and repair, we also offer grill installation, grill parts replacement, and more. 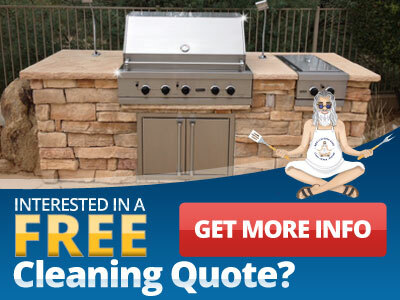 When it comes to barbecue grills, let the BBQ Cleaning Guru be your guide. We keep grill parts from several top manufacturers in stock for quick and easy repairs. Going beyond grill cleaning and grill repair, we offer a variety of other services. 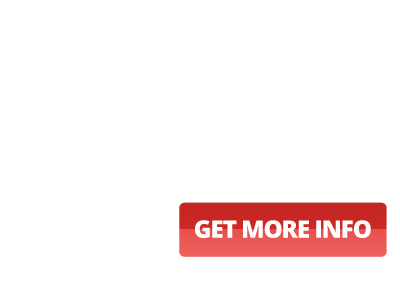 We also offer grill installation, which includes pick-up from the store, gas line connecting and, if needed, removing and disposing of your old grill. We can even help you with your grill island design! The BBQ Cleaning Guru does it all to ensure plenty of great barbecuing. Don't replace your old grill when all it needs is a thorough barbecue cleaning or simple BBQ repair. Get in touch with us today to find out more about our barbeque cleaning, repair and installation services.